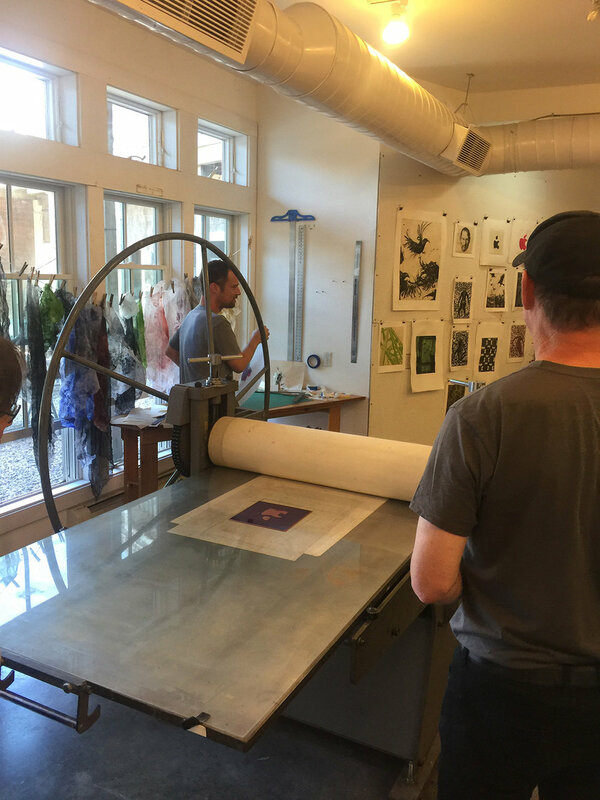 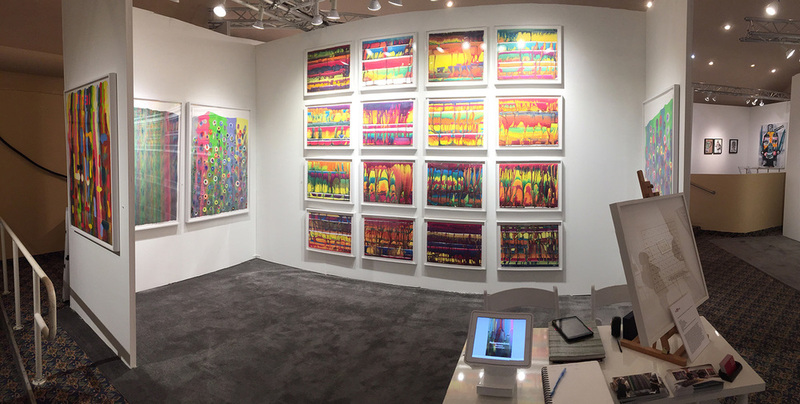 Artist and Master Printer James Stroud established Center Street Studio after working with printmaker Stanley William Hayter at Atelier 17 in Paris in 1980-81, then completing his MFA in painting and printmaking at the Yale School of Art in 1984. 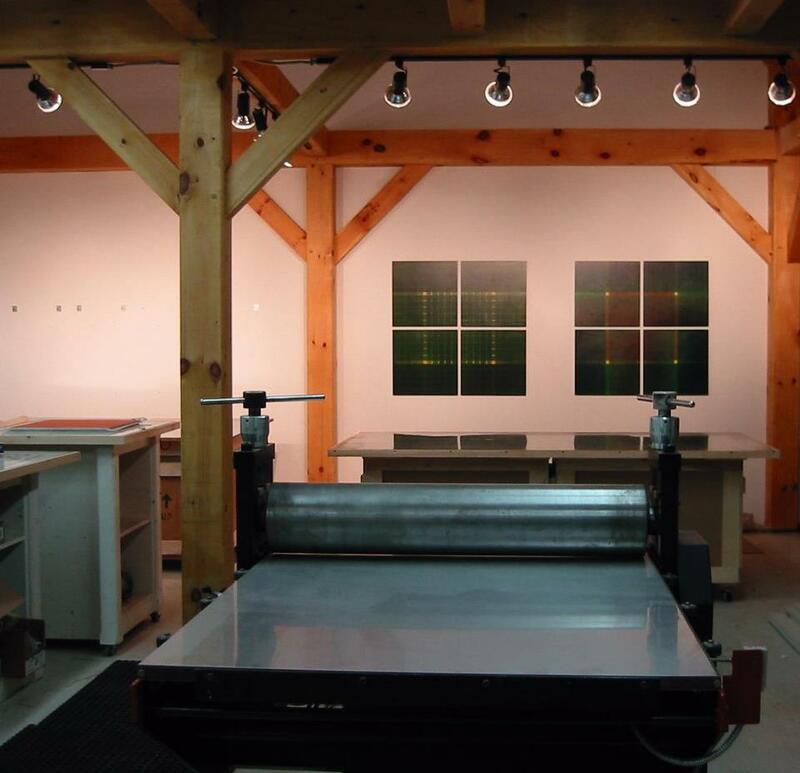 Since then Center Street Studio has produced hundreds of print projects with artists of national and international reputation. 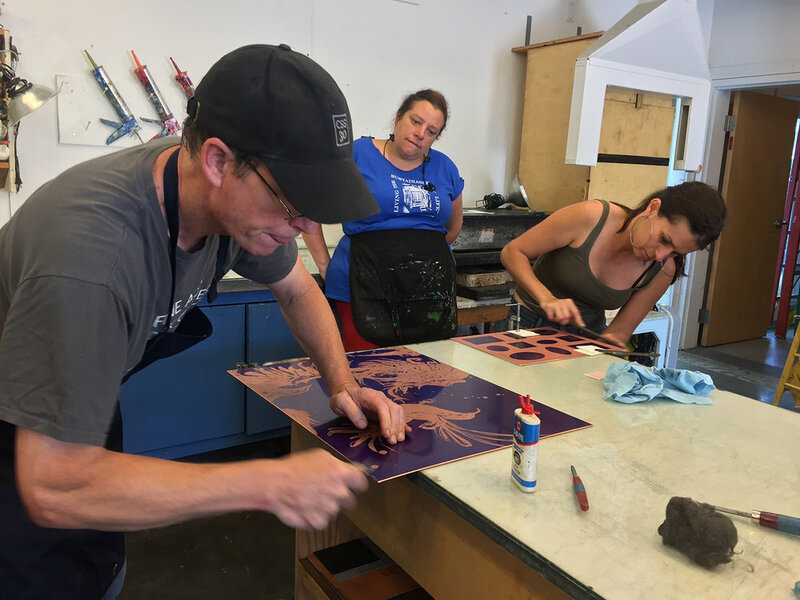 Stroud is particularly respected for actively seeking out emerging talent and pursuing projects with young artists. 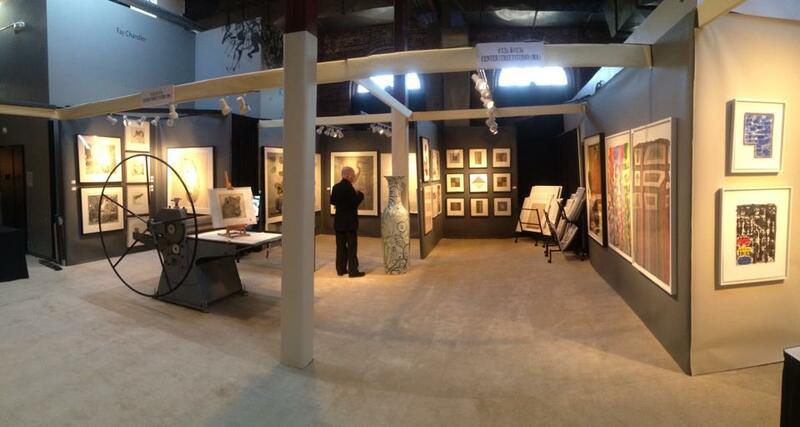 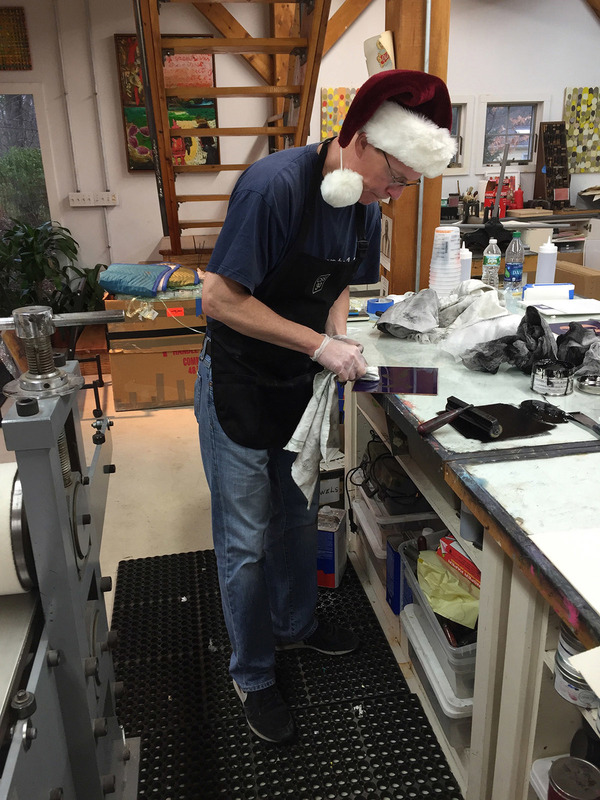 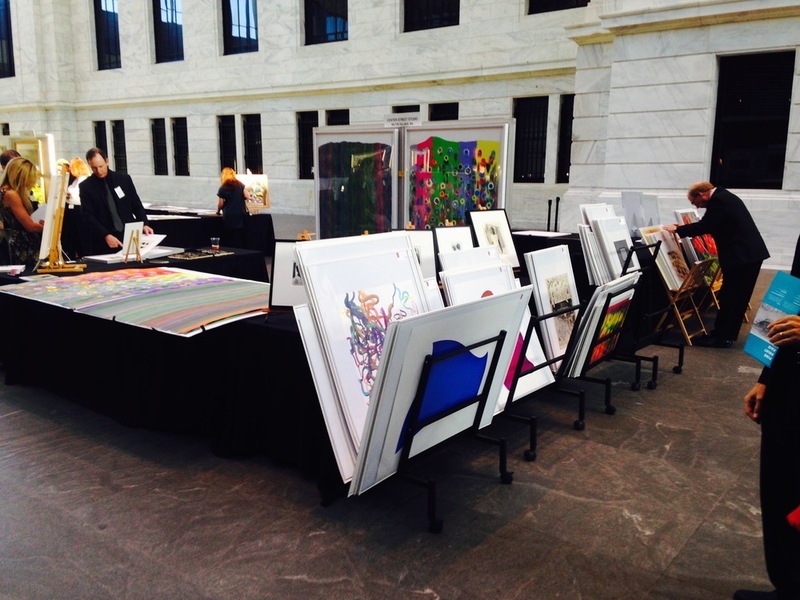 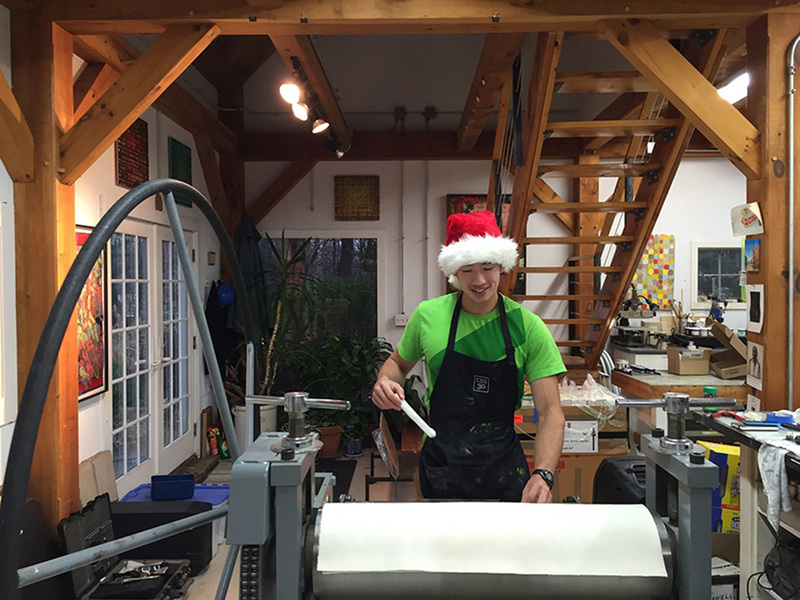 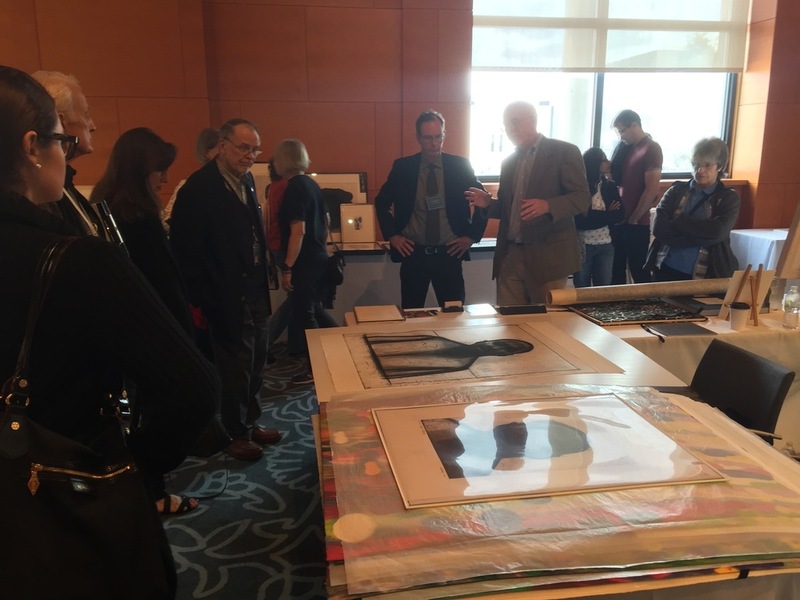 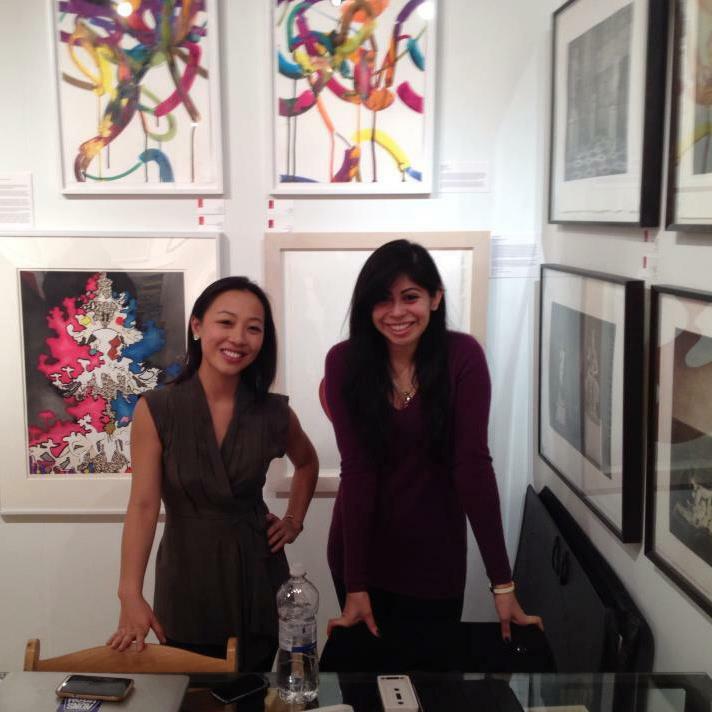 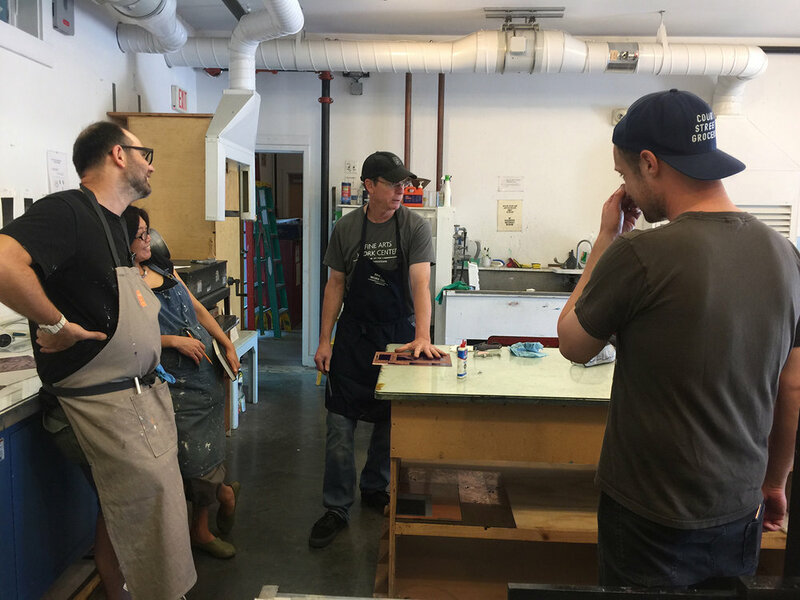 The studio specializes in all kinds of intaglio techniques but produces woodcut and monotype projects as well.